Betrayed, bereft, and beaten — but not broken. Emma Chase is the Caller of the Blood, destined to command the magic of all shapechanging races. She’s been to Hell and back and she’ll never be the same, but she’s rebuilding her life — and her sanity — with the help of some totally unexpected allies. If only she knew how to heal the one person whose soul is bound to hers forever. 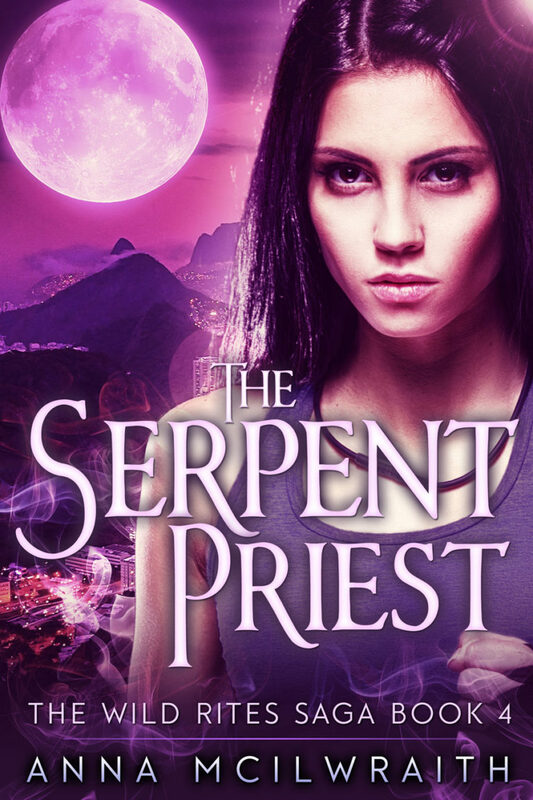 But that’s soon to be the least of her problems, because there’s a war coming, and the only one who knows how to stop it is Alexi, the Serpent Priest. He’s also the one who caused it. With her friends scattered and their fates unknown, Emma is on the run and searching for answers in far-flung places. She will risk everything to save the people she loves — even if it might mean losing her humanity somewhere along the way.